On June 9, the Internet Privacy Engineering Network (IPEN) will organize a workshop co-located to APF2017. Electronic communication networks and interconnected digital services have become ubiquitous as they have permeated every fold of everyday life. At a time when automated profiling and electronic surveillance have become commodities, citizens and businesses alike may face limitations and threats when they have personal data processed or seek to protect their privacy on the internet or when using general communication services. 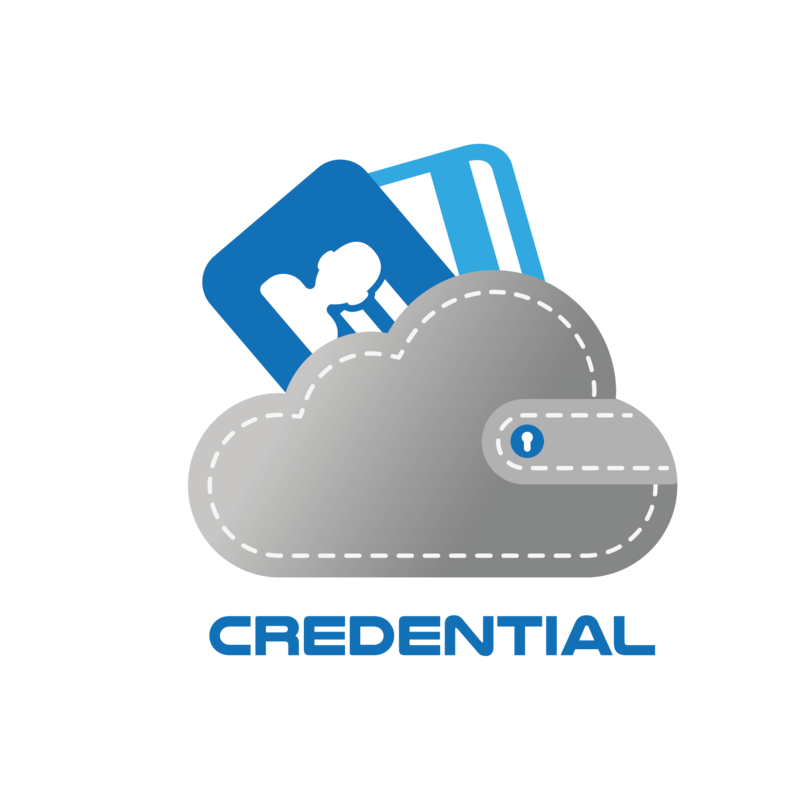 Limitations in the transparency, the functionality and interconnectivity of online and communication services increases the risk of having personal data processed out of control of any accountable person or organisation or simply becoming exposed to all sorts of privacy threats. The recalibrated legal framework in the EU as manifested by the promulgation of the General Data Protection Regulation (GDPR), is key in an effort to better control the processing of personal data. 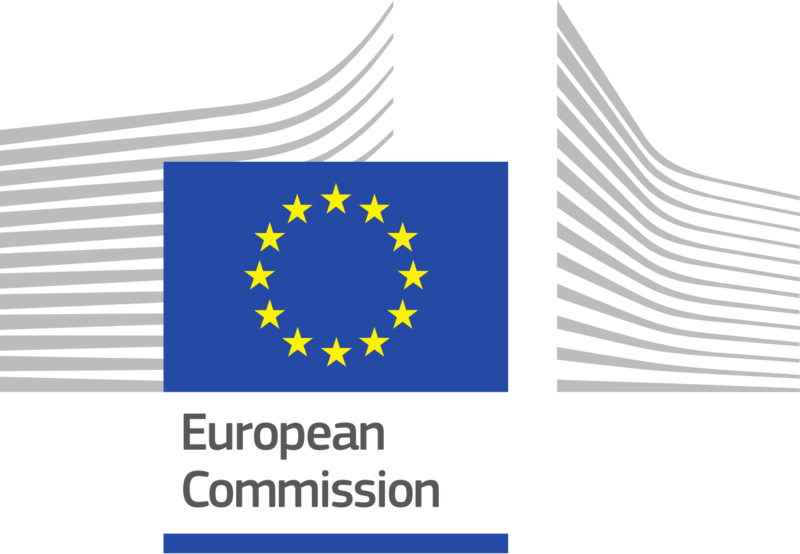 Additionally the recent EC proposal for a Regulation on Privacy and Electronic Communications is expected to give new impetus to the way privacy is protected in electronic communications. Even the best legislative efforts cannot keep up to speed with the pace of innovative technology and business models that challenge the way personal data is processed and privacy is protected across the EU and beyond; therefore examining what is at stake and where threats thereto originate from becomes of paramount importance. 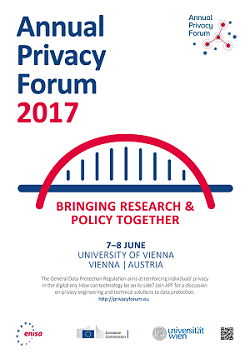 In the light of GDPR and the recent EC proposal for a Regulation on Privacy and Electronic Communications, DG CONNECT, ENISA and the Law Faculty of the University of Vienna, Arbeitsgruppe Rechtsinformatikis are organizing APF 2017. APF 2017 will be held at Vienna on 7 & 8 of June. The event encourages dialog with panel discussions and provides room for exchange of ideas in between scientific sessions. Participate to the discussions during APF days, but also by being involved online on our community channels!